Simply put, the Nordstrom Anniversary Sale is Nordstrom’s BIGGEST sale of the year! A huge selection of Fall merchandise is put on sale BEFORE the season even starts, ensuring that you can wear it all season long. Instead of last season’s leftovers, you’ll have access to all of the newest trends. Instead of 1-2 items in varying sizes, you’ll have access to a full size range and color range for items included in the sale. When is the 2018 Nordstrom Anniversary Sale? 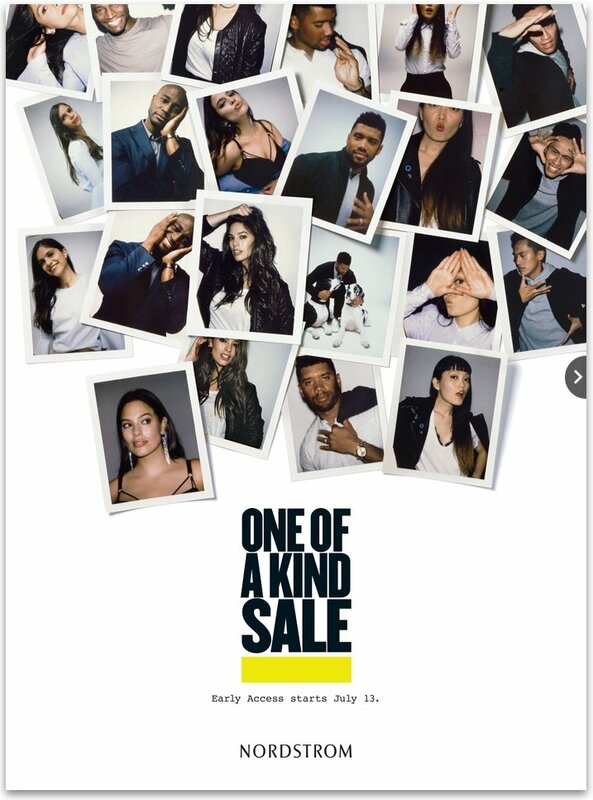 This year’s Nordstrom Anniversary Sale is July 20-August 5, 2018. Early Access for Nordstrom card holders is July 12-19. For Nordstrom’s most valued Level 4 customers, you’ll have access to shop 1 day before everyone else: July 11th in stores only. Remember, the sale launches at MIDNIGHT on July 20 for EVERYONE! Preview the 2018 Catalog Here starting June 25, 2018! Last year, Nordstrom was offering a $20 Nordstrom Note (aka gift card) if you got approved for a Nordstrom credit card by July 9 and when you make a purchase anywhere in the world of Nordstrom the day you’re approved. Let’s see if they run this program again! Even if you don’t get a $20 Nordstrom Note, you’ll receive early access to shop the sale. If you don’t want a card, you can STILL join Nordstrom’s rewards program AND you’ll even get a $10 promo Nordstrom Note to spend at the Anniversary Sale (The main difference between this offer and the one above is that this Nordstrom Note is limited to be spent at the sale, while the Nordstrom Note you earn via the credit card has a much longer validity). You can join by clicking here and then verifying your phone number. You’ll receive your $10 promo code before the sale start. For those who are new to the program, Nordstrom Fashion Rewards are divided into 4 levels: 1-4. Everyone starts off at Level 1 and you work your way up to Level 4 with your net spend at Nordstrom. Every dollar you spend at Nordstrom will earn you points. 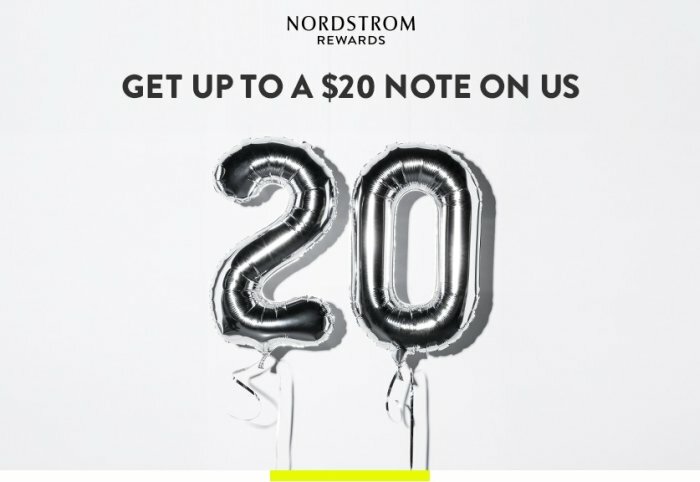 Once you reach 2000 points, you’ll receive a $20 Nordstrom Note to use online or in stores. Card holders earn 2 points per dollar. Non-card holders earn 1 point per dollar. My favorite benefits of being a Nordstrom Fashion Rewards member (and card holder) are that I get to shop Early Access at the Anniversary Sale, my own Triple Points day where I earn 3x the points on all my purchases and the alterations benefit. There are also exclusive events like the Nordstrom Holiday Party which is my annual tradition with my girlfriends and some really cool VIP fashion experiences if you’re in Levels 3 and 4. One day I’d love to take part in one of those! See the full list of benefits here!